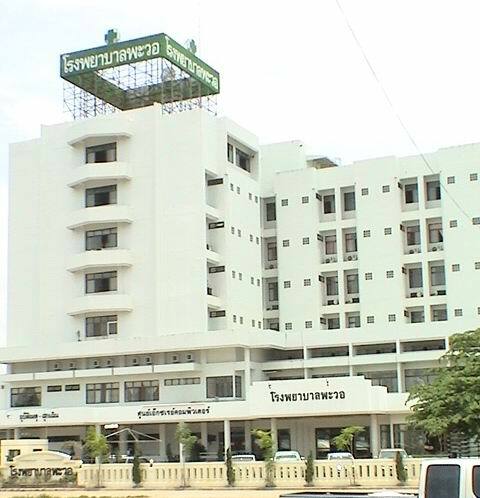 The Pawo Hospital is the only private hospital located in the Tak Province. 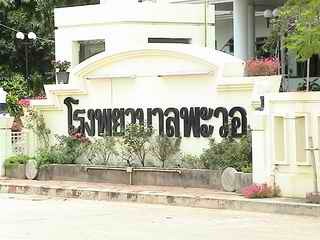 Founded by the leading Businessmen of Maesot over 10 years ago. It has the maximum capacity of 128 beds and is located in the center of the city. "SERVICE, TREATMENT, KNOW THE VALUE OF LIFE"
At this site, you will discover all about our hospital, as well as our assets, staffs and resources. Thank you for browsing through and we look forward to serving you.